The Florida Gators drop the final game in the series at home 5-1 to Illinois. 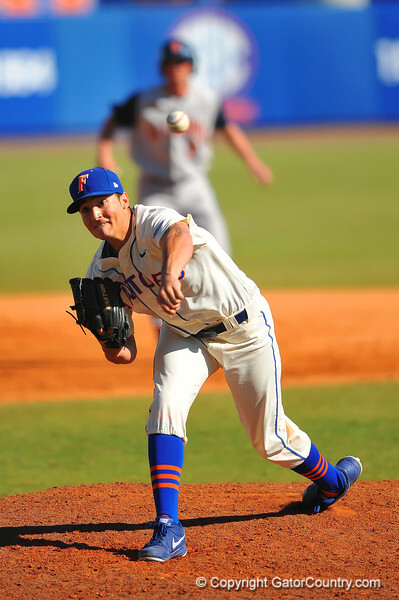 Florida drops the last game in the series against the University of Illinois 5-1. Florida pitcher Danny Young throws toward home plate. Florida Gators vs Illinois Fighting Illini. March 2nd, 2014. Gator Country photo by David Bowie.